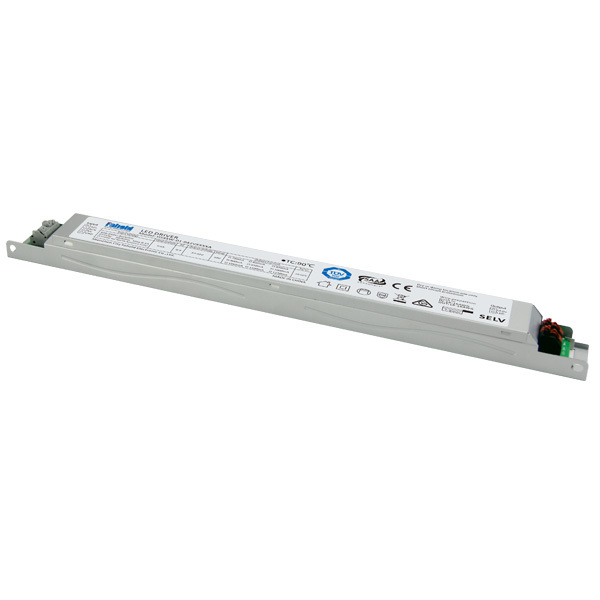 HS45W-01 series is 45W tri-proof light&linear light integrated drive power, the input voltage range of 100-240Vac (maximum allow input 100-277V), and has a high PF. 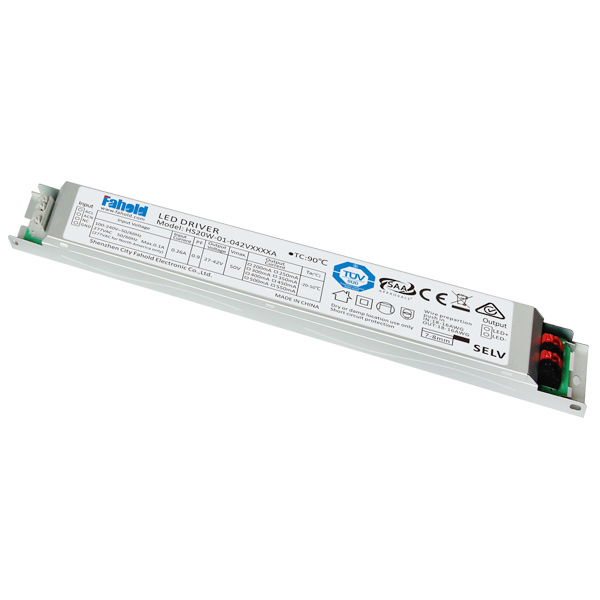 This series of products is designed for three anti-light design, standby power consumption is very low. High efficiency, metal shell design, good heat dissipation, greatly improving the reliability of the product, and extend the life of the product. A full range of protection features, including over-voltage protection, short circuit protection, but also to ensure that this product barrier-free operation. Shipping:2-3 days for samples; 10-15 for Mass production. 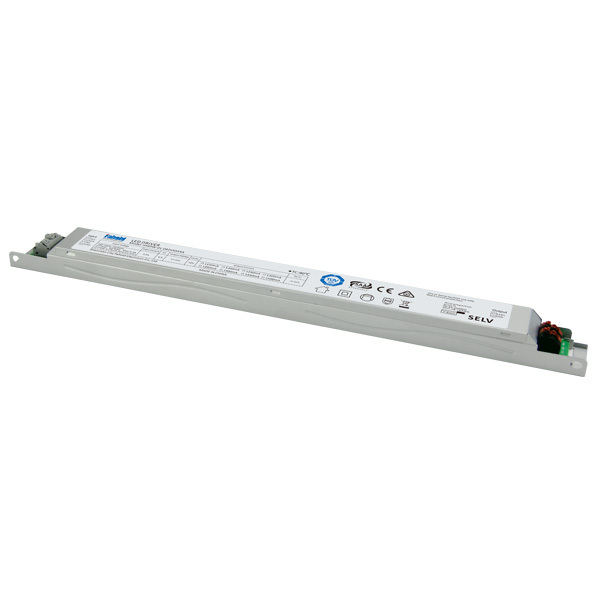 Looking for ideal Slim Light Box LED Driver Manufacturer & supplier ? We have a wide selection at great prices to help you get creative. 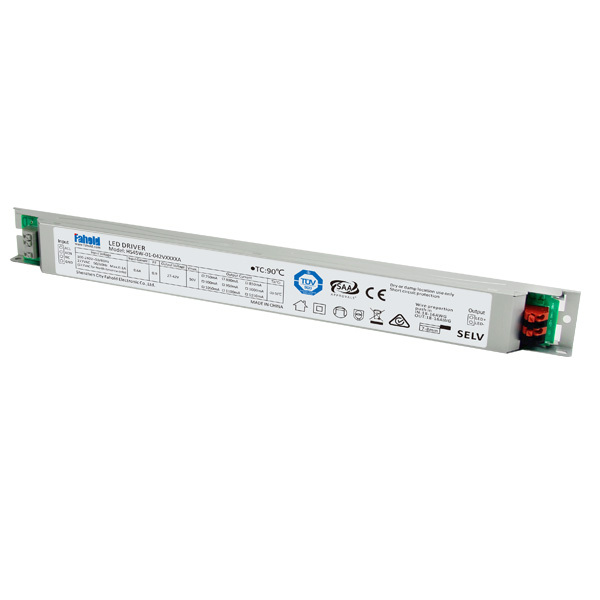 All the Lighting Solutions Led Driver are quality guaranteed. 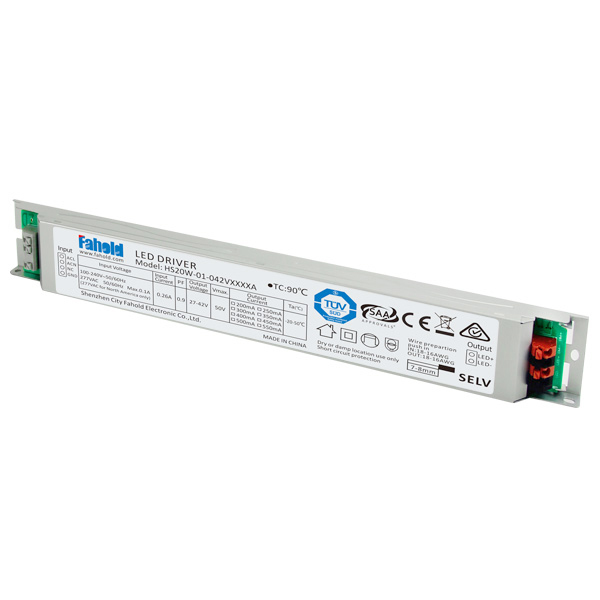 We are China Origin Factory of Linear Lighting Light Driver. If you have any question, please feel free to contact us.